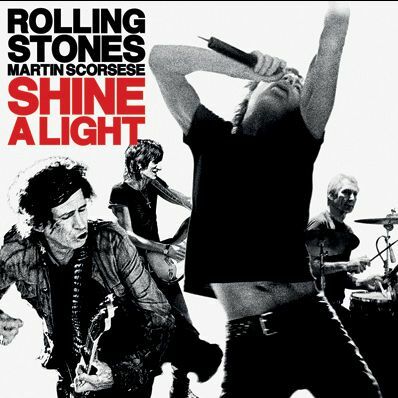 The Rolling Stones have signed a one-album deal with Universal Music Group for the release of their next album, the live soundtrack to Martin Scorsese�s concert film "Shine a Light", based on the Rolling Stones performances at the Beacon Theatre in New York City, Oct 29 and Nov 1, 2006. The CD will be a two disc release, with an optional one disc CD also available in USA. There will be an extra track on the "Shine A Light" CD release in Japan, as they will add the bonus track: "Undercover of The Night" on Disc 2. Japanese street date postponed from March/31 to April/09. In Japan, there is no single disc release plan, but both normal 2 CD (item # UICY 1408 SKU #4988005509901) JPY 3,300 and SHM (Super High Material) 2 CD (item # UICY-90794 SKU #4988005509895) JPY 3,800 will go on sale. Please send your information and comments by e-mail to: [email protected] - Thanks!